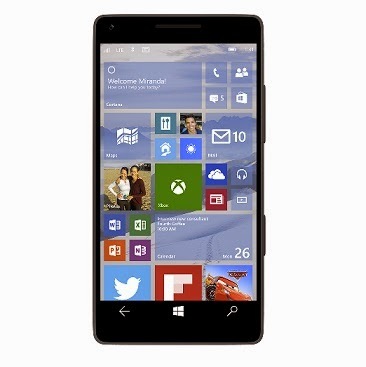 Windows Hive Survey POLL: Did you install #Windows10 Preview On Your #Lumia? POLL: Did you install #Windows10 Preview On Your #Lumia? Well it has been about a month since the Windows 10 Technical Preview for Phone was released to a bunch of phones. Our readers had a lot of excitement and curiosity with the newly build software for Lumia devices by Microsoft regardless of the fact it has a lot of bugs. Now, we know a lot of you have already installed it on your phone so in this regard we are considering taking a poll. Did you install #Windows10 Preview On Your #Lumia? We strongly urge you to participate in the poll process and results will be posted next week!